The Aerolight-Broadfold is yet another addition to the Aerolight range. A simple and cost-effective scooter ramp for many uses. 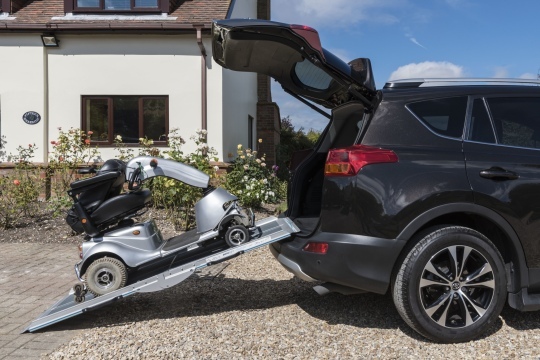 The most adjustable ramp in the range can reach up to nearly 3m, yet is compact enough to be easily stored in the car or van. Available in either 2 or 3 section versions to suit your storage requirements. 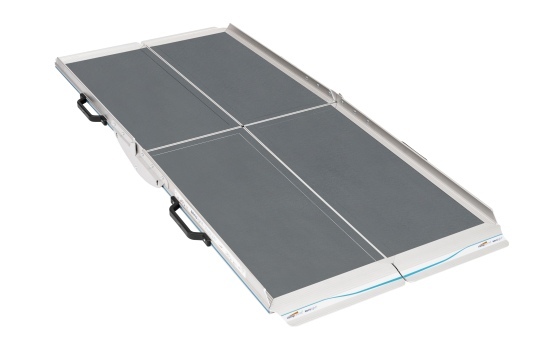 Scooter ramps are primarily used for loading 3 and 4 wheel lightweight scooters in to vehicles. 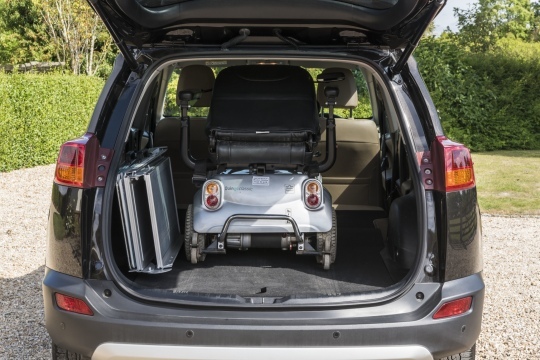 wheelchair cars - are a specialist provider of Wheelchair Accessible Vehicles for sale.